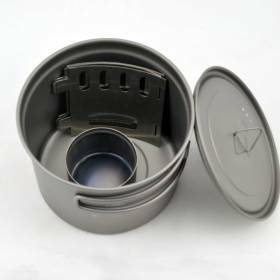 TOAKS Titanium Alcohol Stove Cook System with Titanium 900 ml Pot 115 mm diameter. 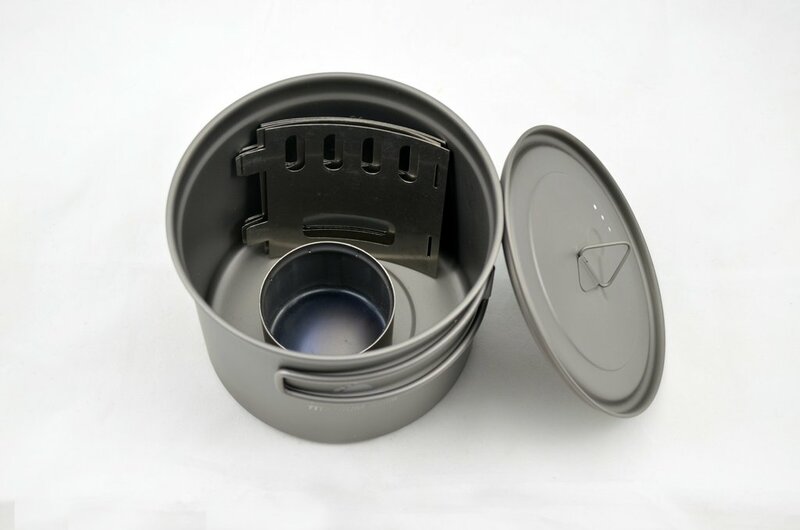 This is a high quality ultralight titanium alcohol stove cook system CS-04 from TOAKS. 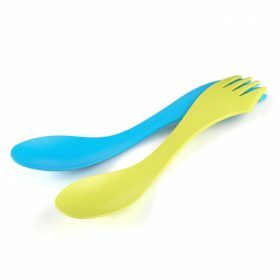 A great solution for hiking, backpacking and outdoor camping. The package includes TOAKS Titanium 900 ml Pot with 115 mm diameter (POT-900-D115), TOAKS Titanium Siphon Alcohol Stove (STV-01), and TOAKS Stove Frame (FRM-02). 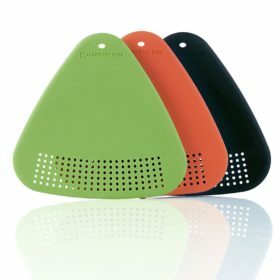 the FRM-02 functions as a windscreen, TOAKS Titanium Wind Screen (WSC-01) can be used in windy situation. 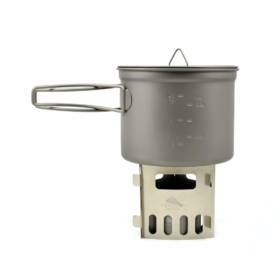 The pot comes with a mesh sack, and the stove comes with a nylon pouch. 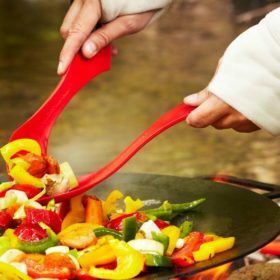 TOAKS is specializing in manufacturing high quality 100% titanium cookware, cutlery, stoves, flasks, tent stakes, and windscreens. 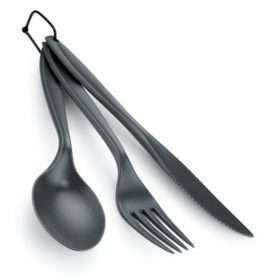 Titanium is light and strong and is the most effective material for outdoor gear. 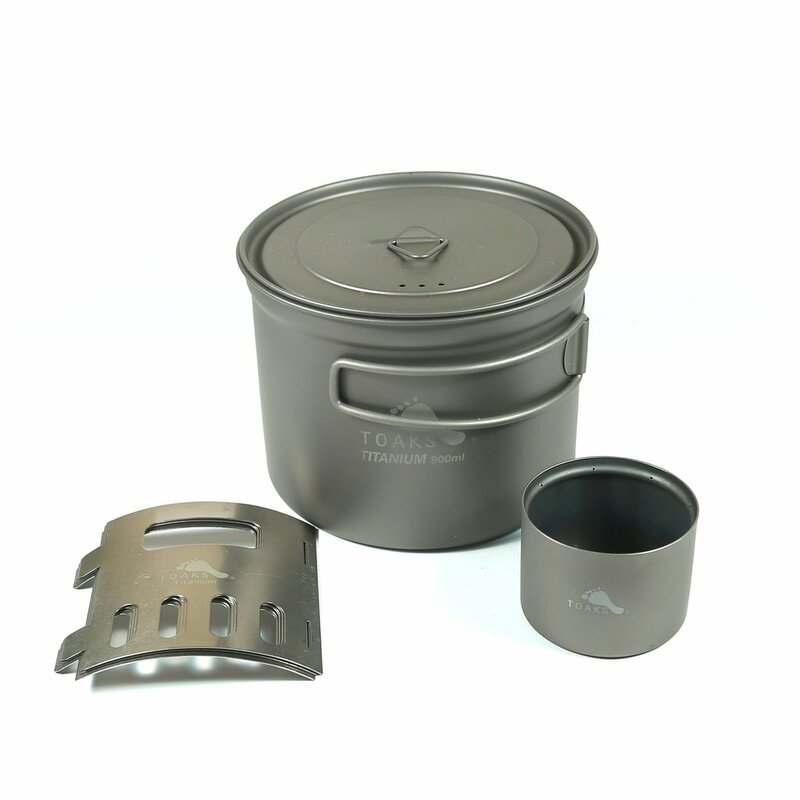 TOAKS titanium products are very durable, extremely light and will reduce your backpack weight substantially! 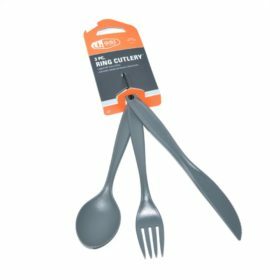 The finish on TOAKS titanium gear reduces the visibility of scratches and dents caused by wear and tear in the wilderness. 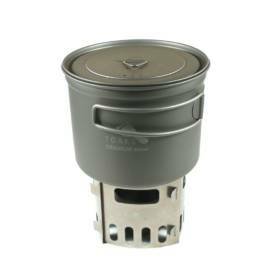 Adventure Pro Zone is an authorized dealer of TOAKS Outdoor in Canada.